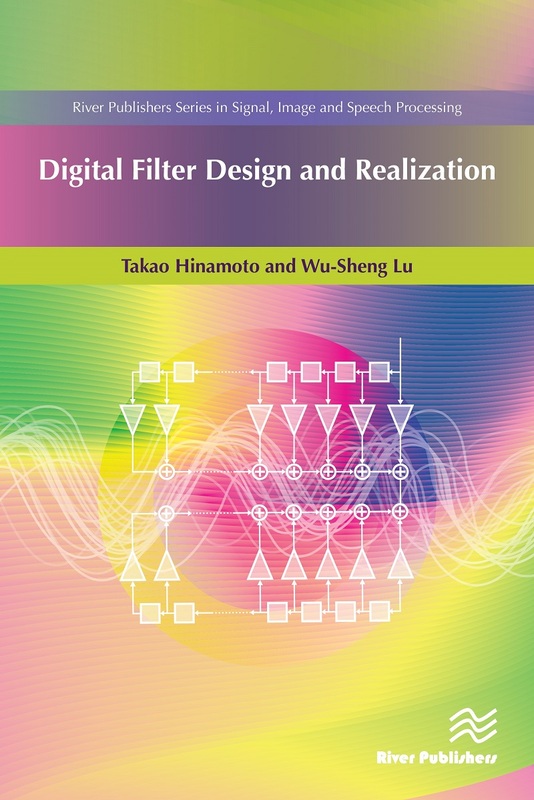 Analysis, design, and realization of digital filters have experienced major developments since the 1970s, and have now become an integral part of the theory and practice in the field of contemporary digital signal processing. 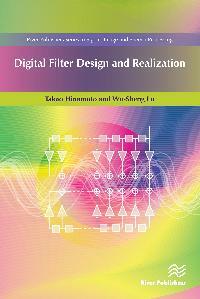 Digital Filter Design and Realization is written to present an up-to-date and comprehensive account of the analysis, design, and realization of digital filters. 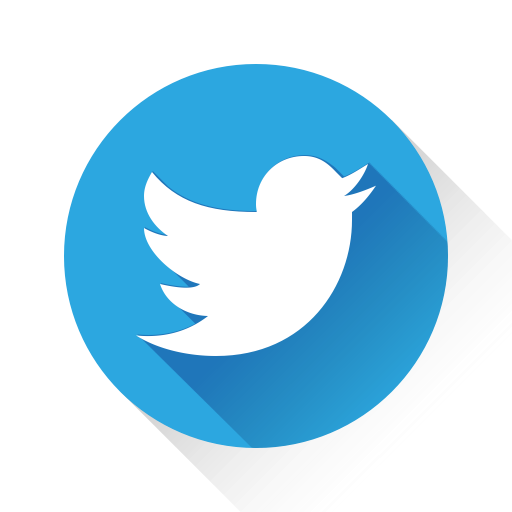 It is intended to be used as a text for graduate students as well as a reference book for practitioners in the field. Prerequisites for this book include basic knowledge of calculus, linear algebra, signal analysis, and linear system theory.